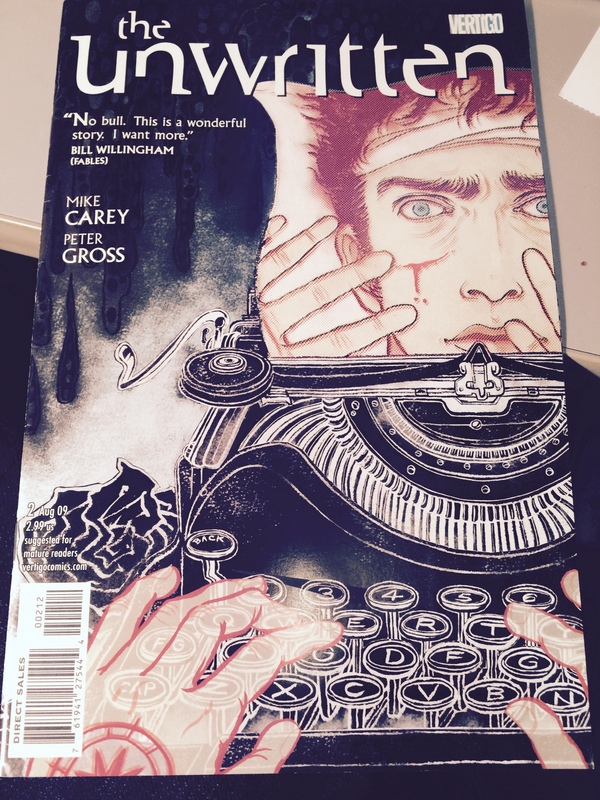 Was shopping for something completely different at Fat Jack’s Comicrypt and found this here comic– a good story, though not much typewriter content inside. Who cares? Cover is great… can anyone help with ID’ing the machine?